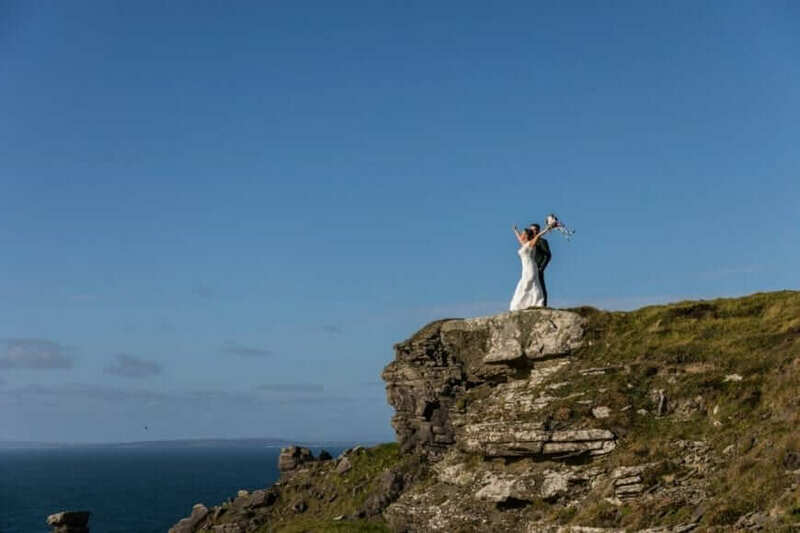 Now here is a wedding that you don’t see every day! 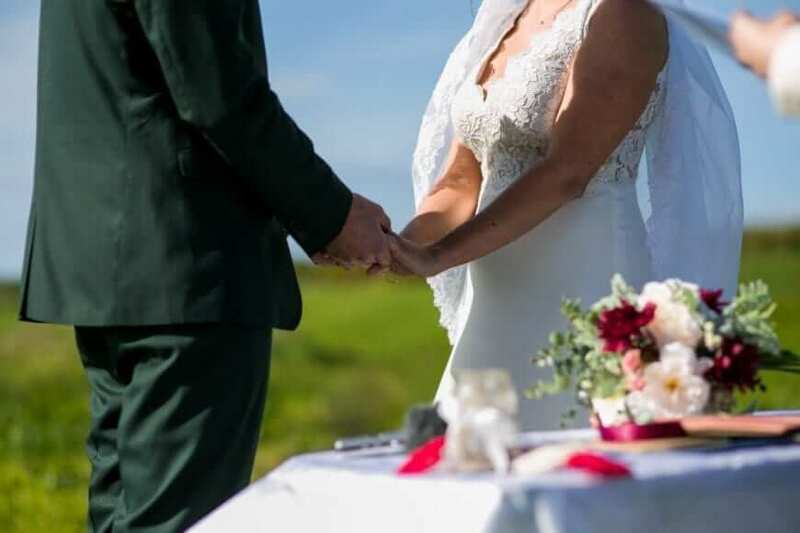 Valerie and Trey are from and living in America. 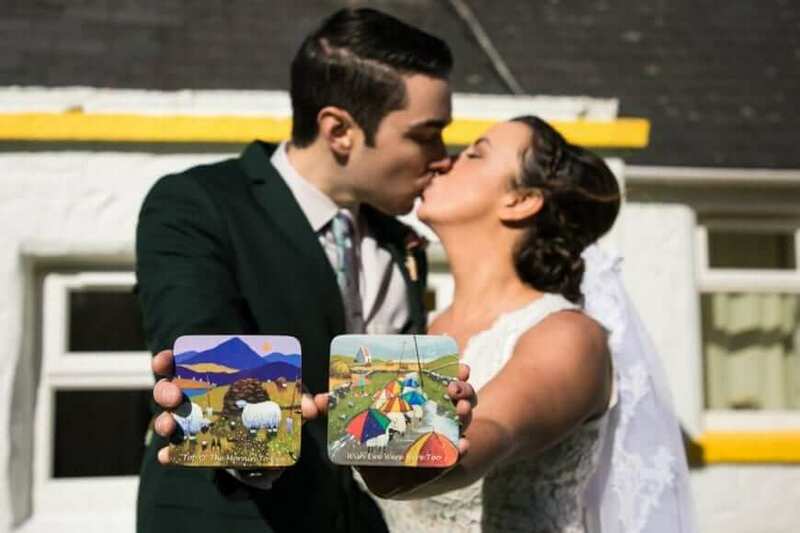 When they started to work their way through wedding planning in America, they just felt that there were better ways to spend their money. 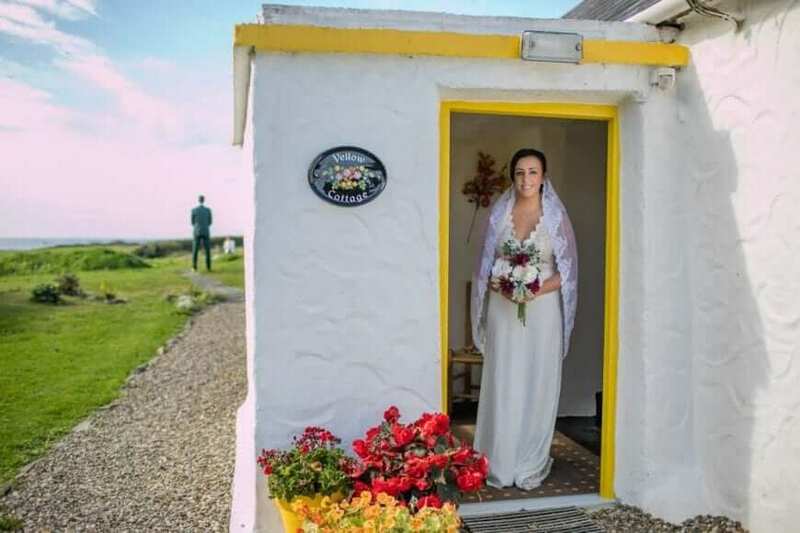 They decided to elope in Ireland! 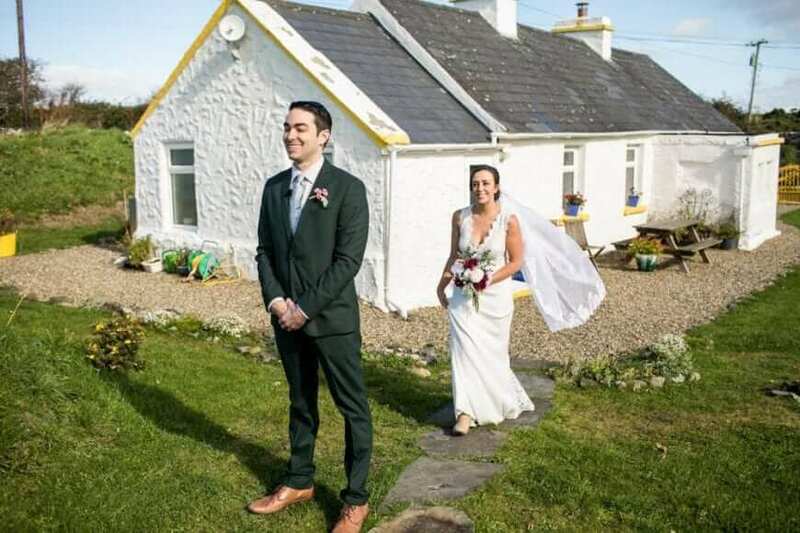 And wow, they did it in style. 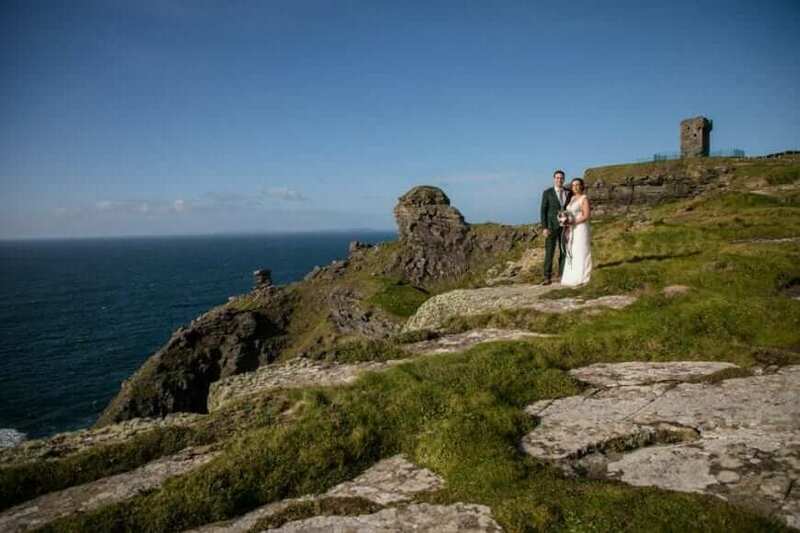 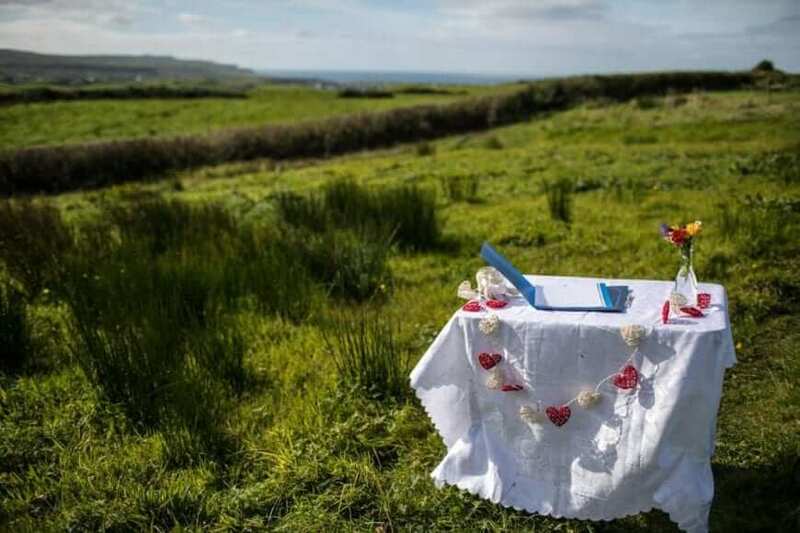 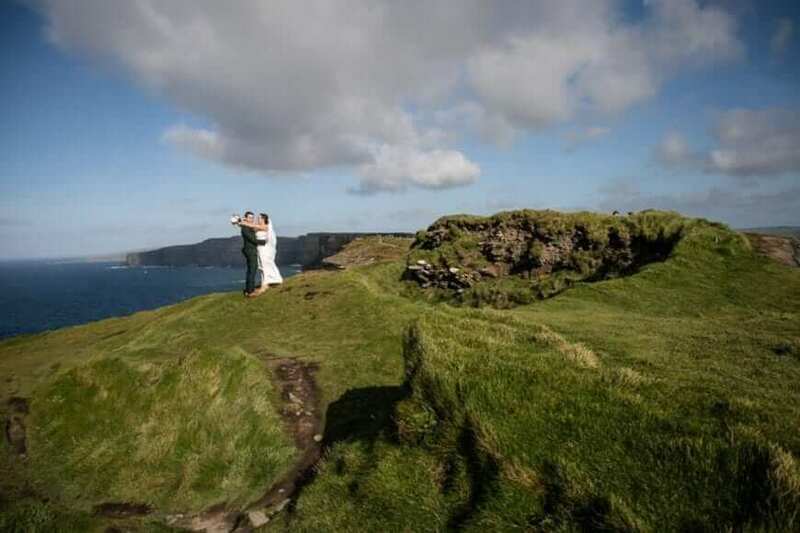 If this doesn’t sell the beauty of Ireland as a wedding destination, I don’t know what will! 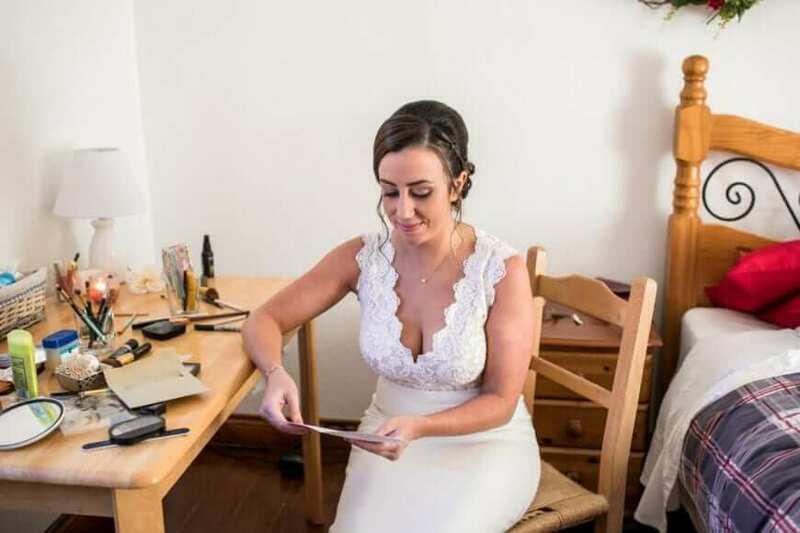 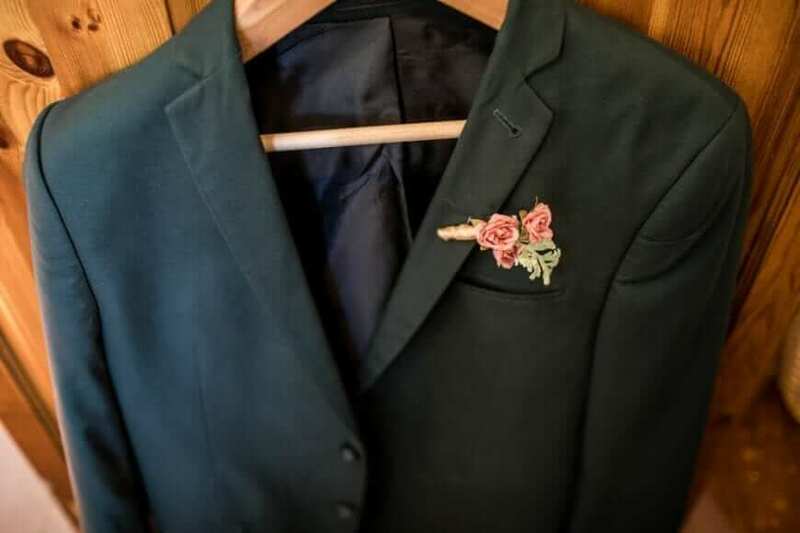 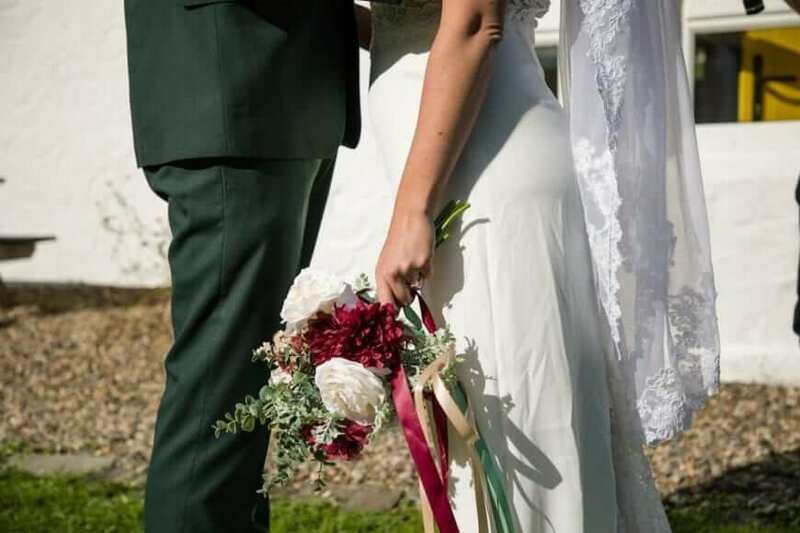 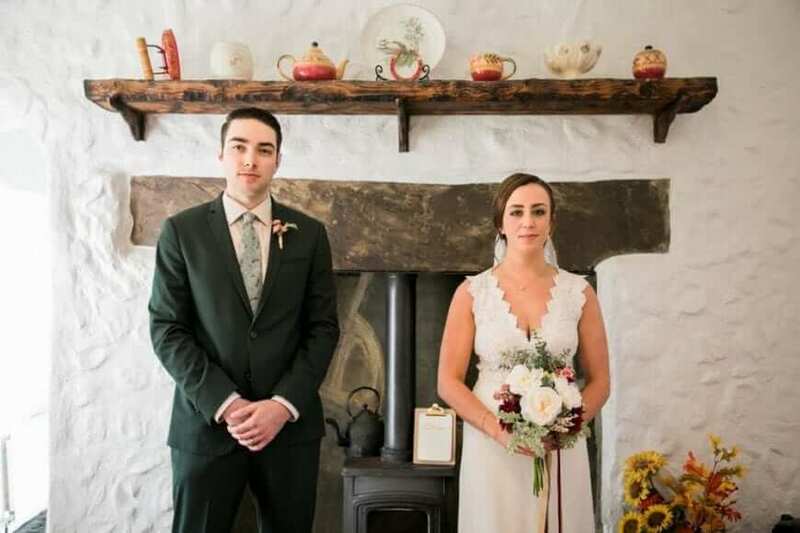 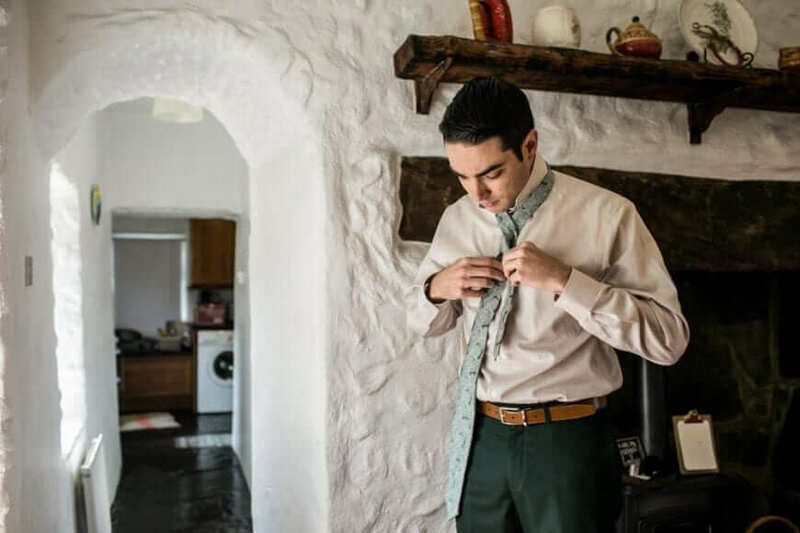 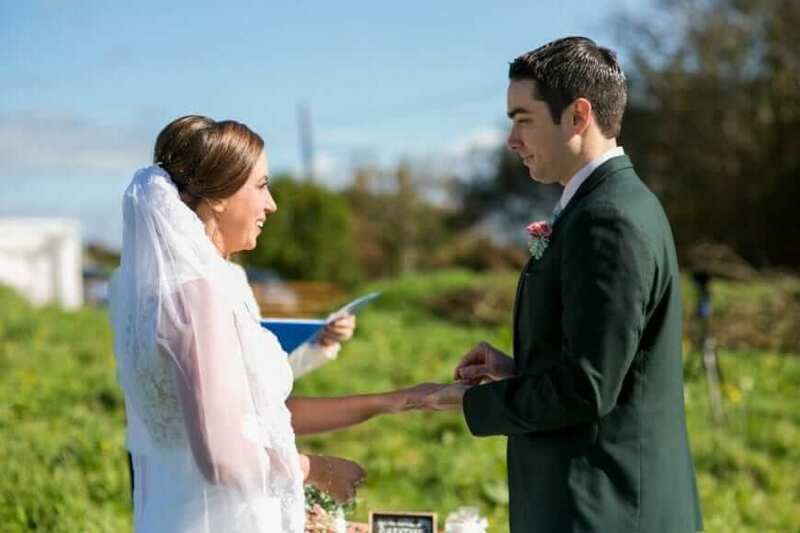 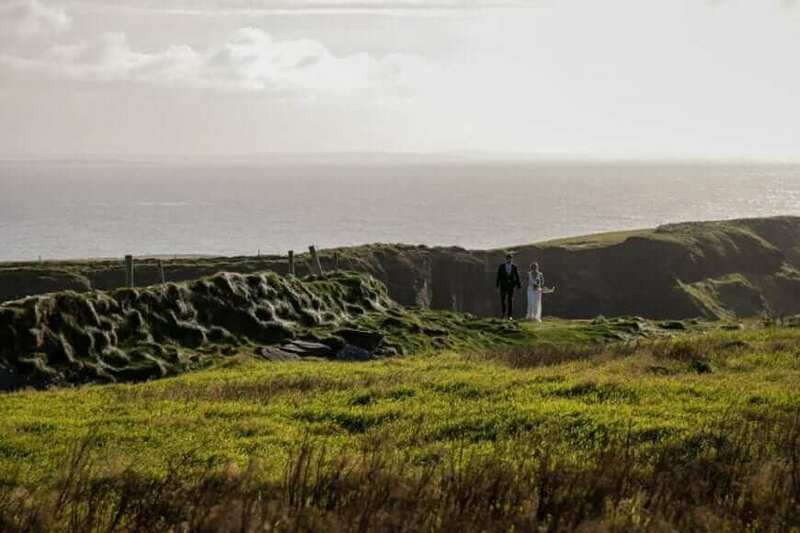 They kept is completely intimate, which you will see from the video by Ronan Quinn, one of Ireland leading wedding videographers. 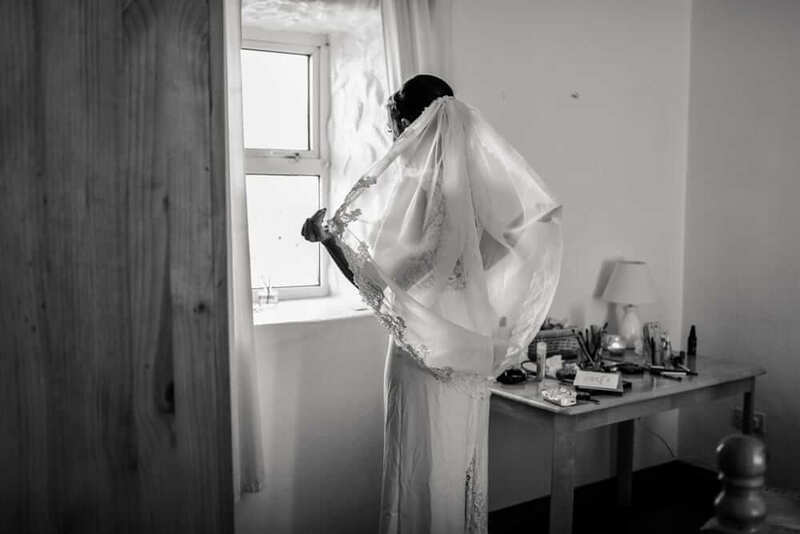 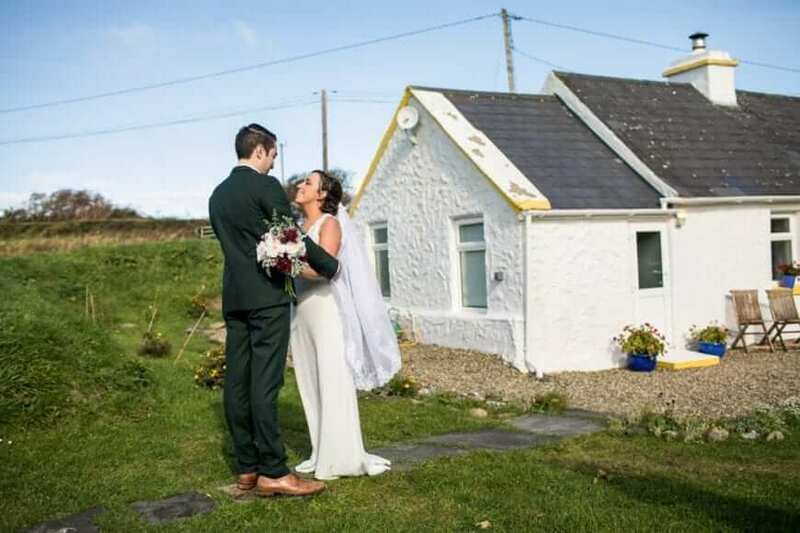 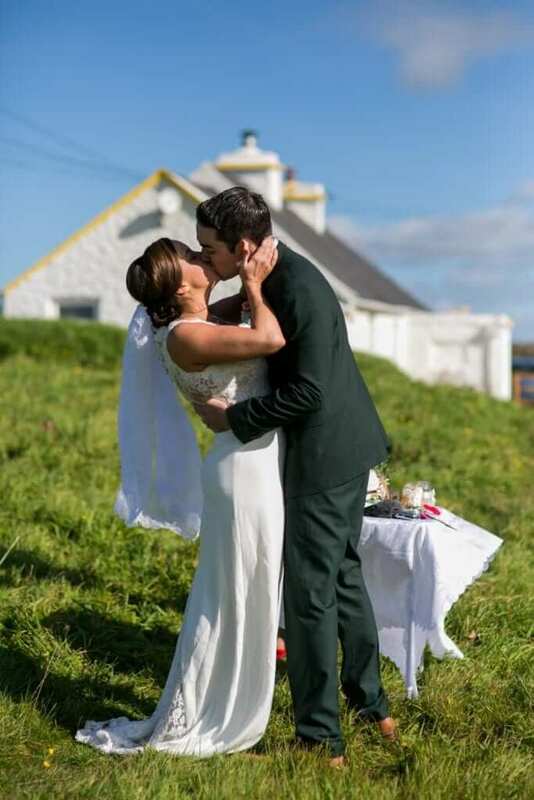 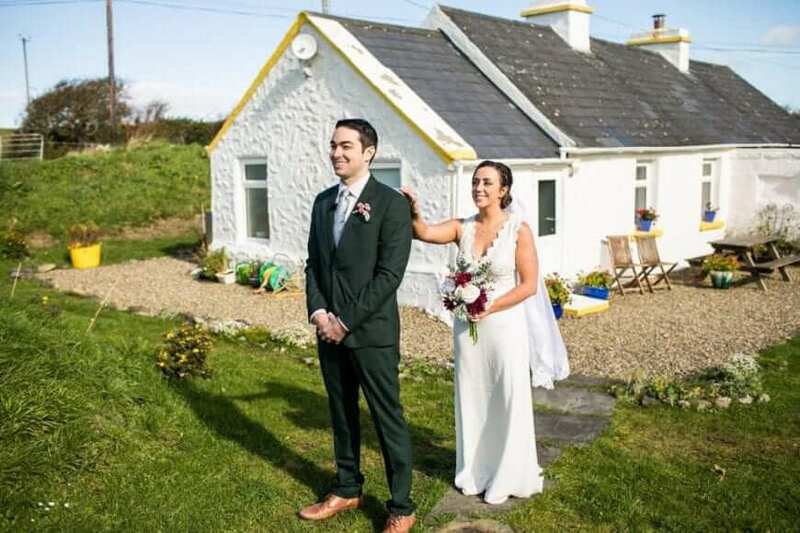 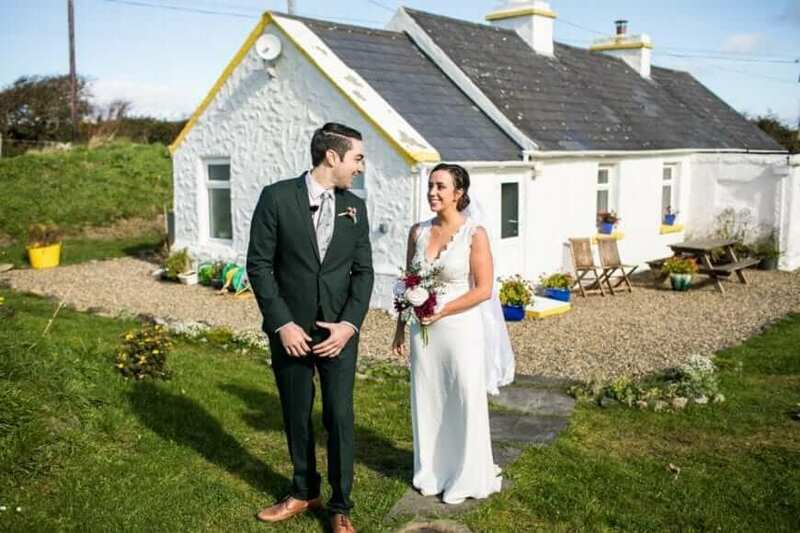 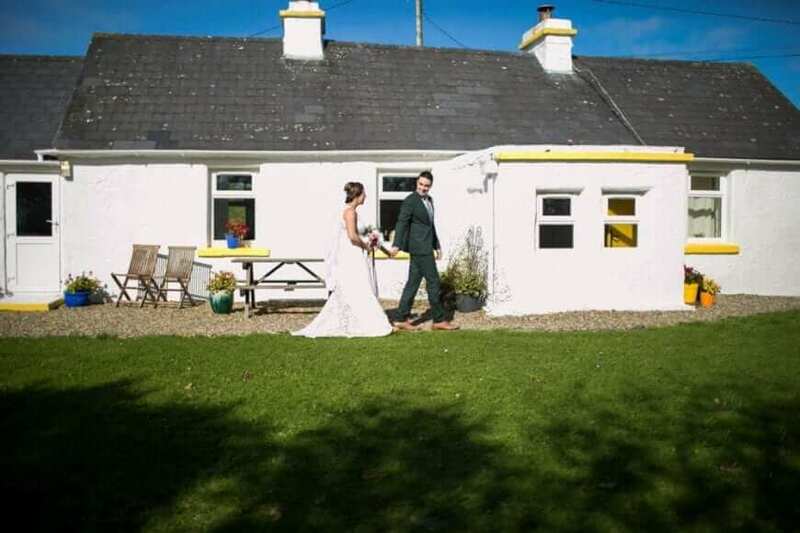 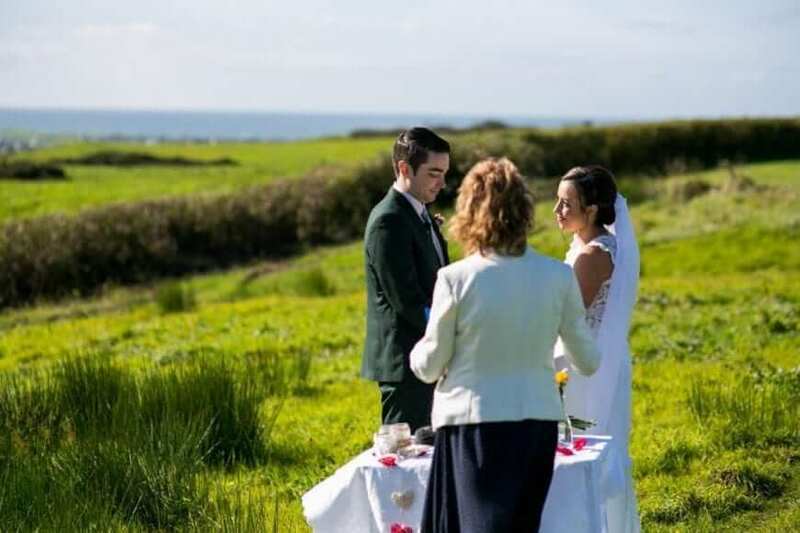 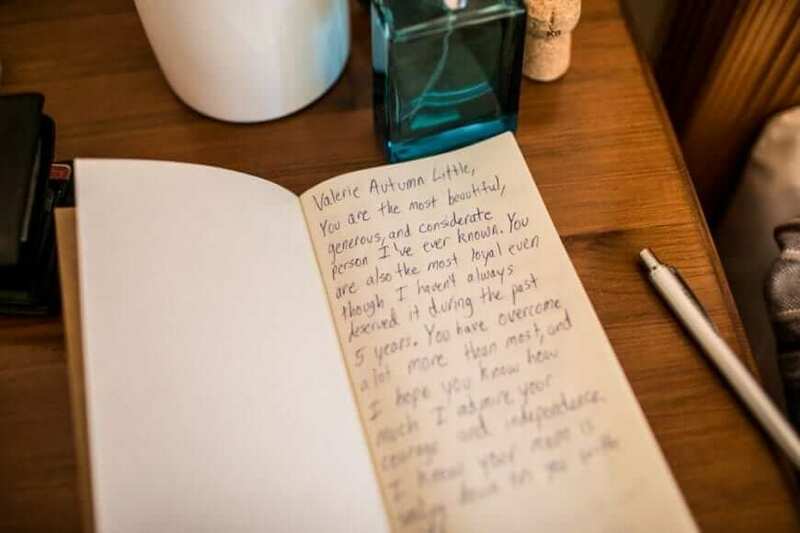 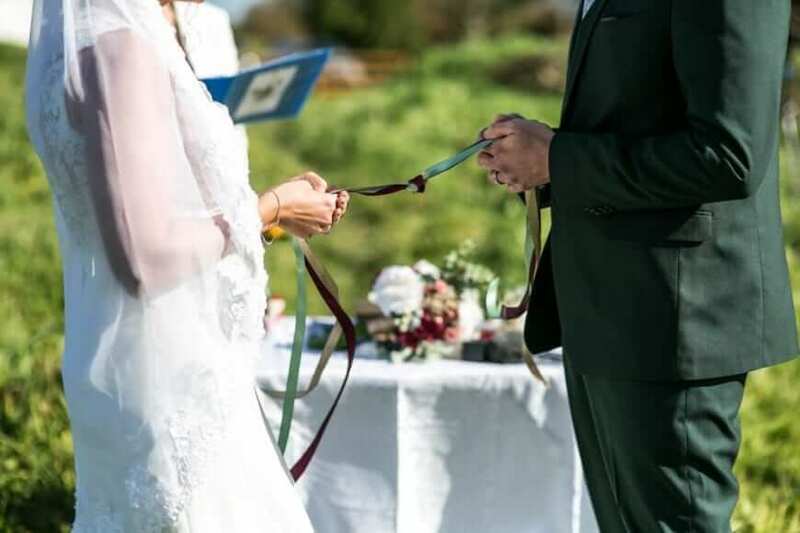 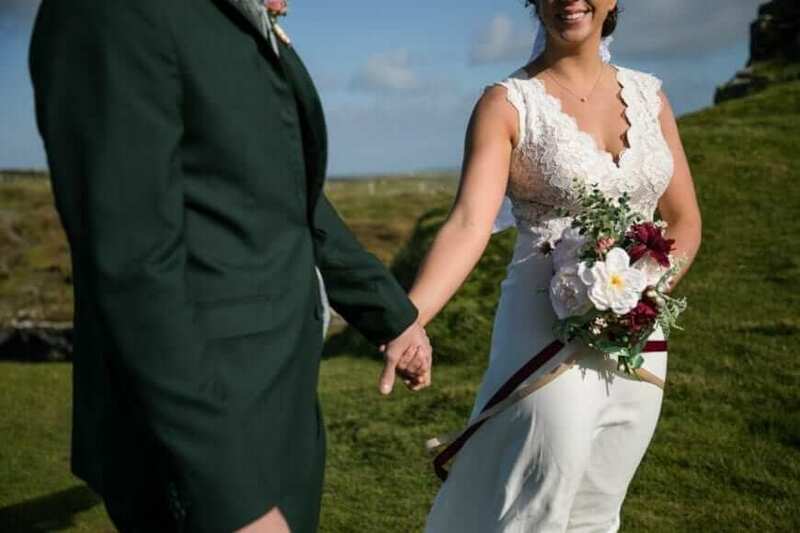 On the sunny afternoon of October 5th, 2017, in County Clare, Ireland – exactly five years from the day they first met – Valerie and Trey escaped to a scenic setting to exhange their vows. 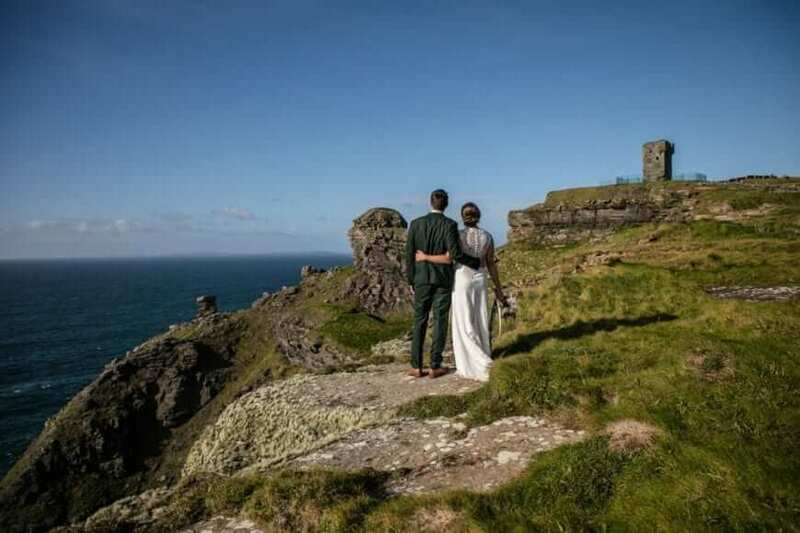 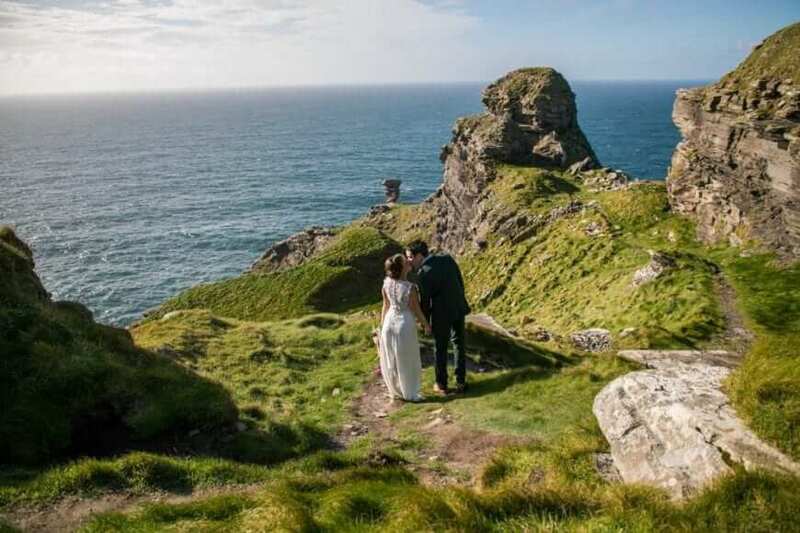 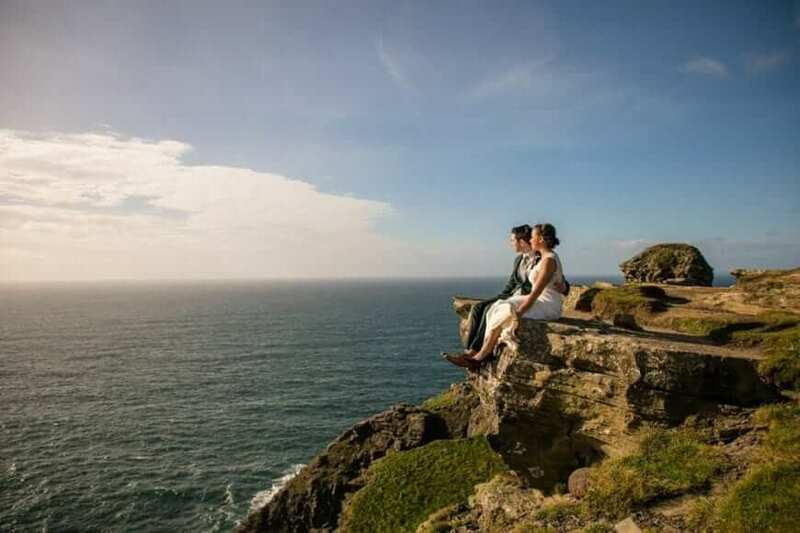 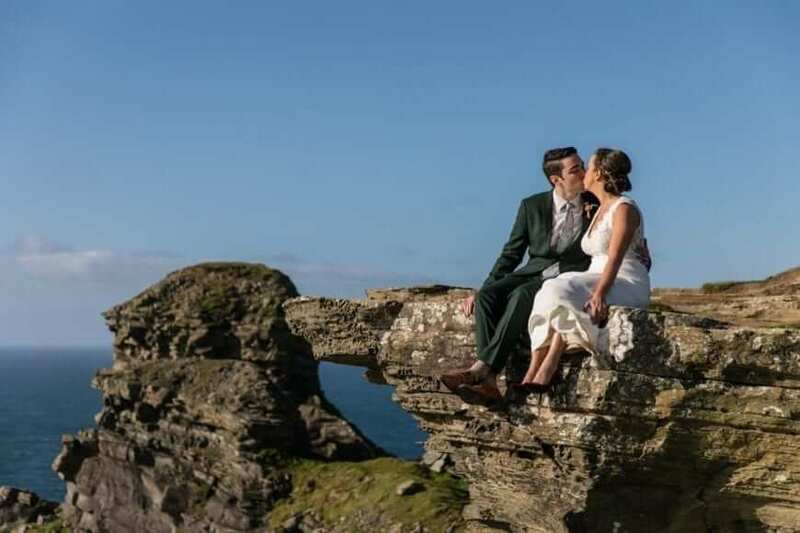 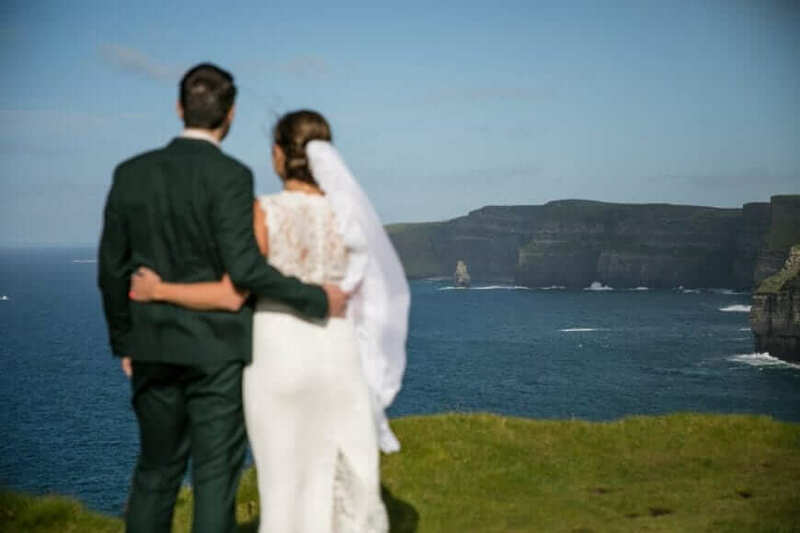 After the ceremony, the newlyweds adventured to the Cliffs of Moher to soak in the breathtaking views as Mr. and Mrs. Wright. 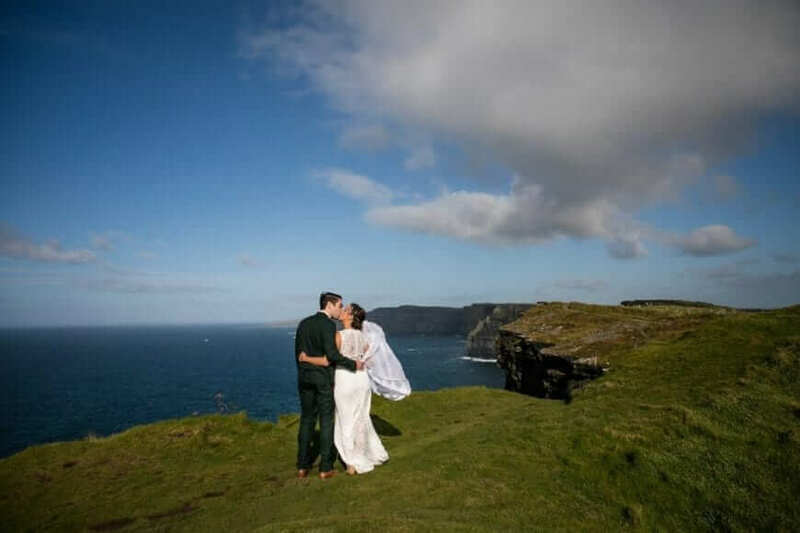 After a few more magical days in Ireland, Valerie and Trey spent the rest of their Weddingmoon in Santorini, Greece and Paris, France. 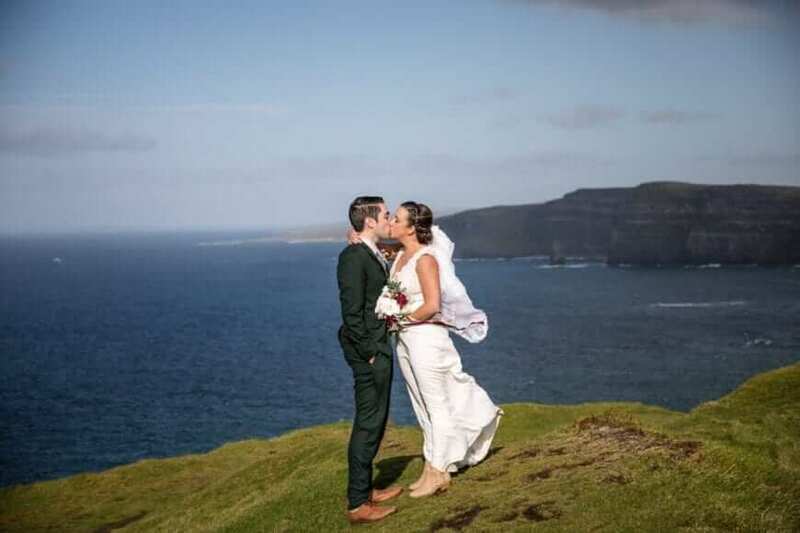 It truly was the trip of a lifetime! 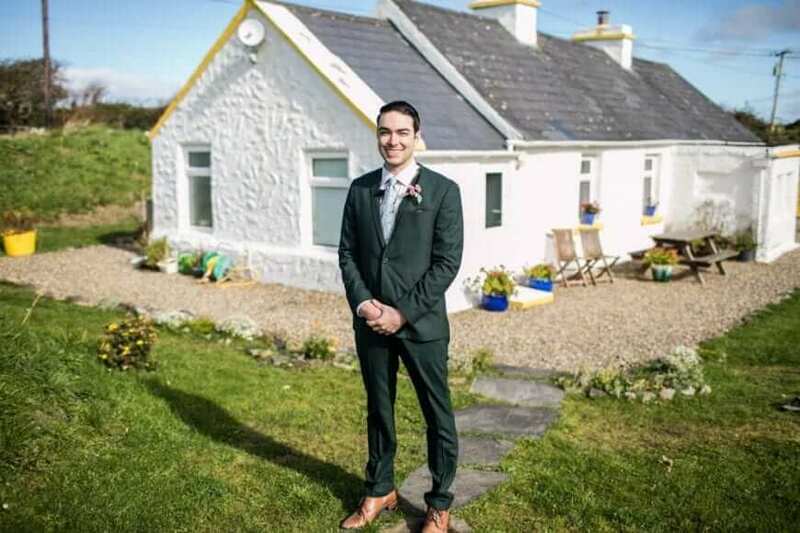 When they returned home to Florida, they legalised the marriage in Clearwater Beach, Florida with their parents and celebrated on March 17, 2018 (St. Patrick’s Day) with their closest friends and family members! 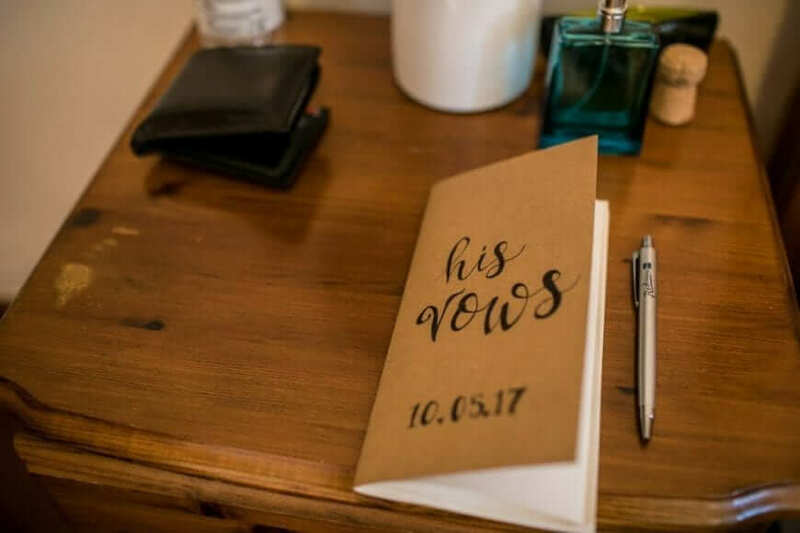 Valerie and Trey may not have had the traditional wedding experience, but they had the one that was just “Wright” for them! 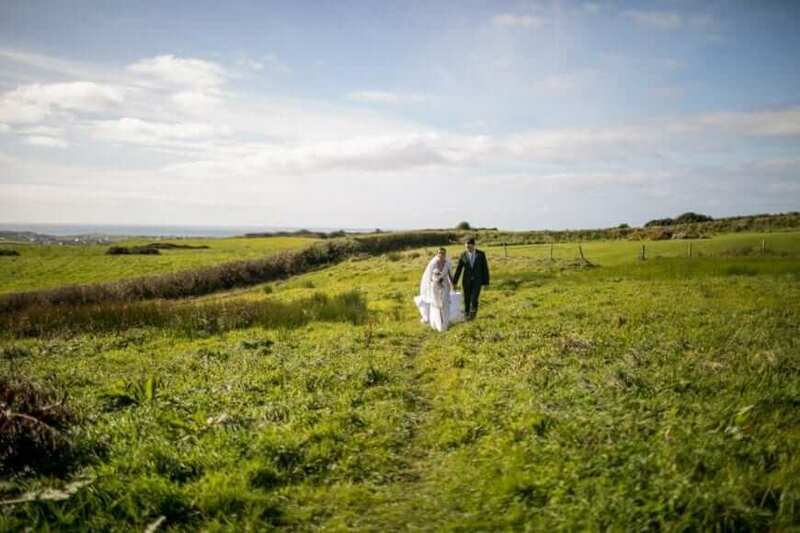 And now for the amazing pictures!